Dr. Kimberley K Caputo, MD is a Doctor primarily located in Thousand Oaks, CA. Her specialties include Pediatric Surgery and Orthopaedic Surgery. She speaks English. Dr. Caputo has received 1 award. The overall average patient rating of Dr. Kimberley K Caputo is Good. Dr. Kimberley K Caputo has been rated by 29 patients. From those 29 patients 16 of those left a comment along with their rating. The overall rating for Dr. Kimberley K Caputo is 2.9 of 5.0 stars. A pediatric surgeon is a qualified surgeon who has additional training in performing surgery on young patients, including fetuses (neonatal or fetal surgery), infants, children, adolescents and teenagers. Because pediatric patients are still growing and developing, they are often more difficult to operate on than adults. These patients have smaller bodies and smaller organs requiring even more of a precise and measured approach by a surgeon. Some of the conditions that may require the care of a pediatric surgeon are congenital malformations, such as cleft lip and palate, abdominal wall defects, like hernias, deformities of the chest wall, childhood tumors, like neuroblastomas and separation of conjoined twins. She lacks experience and is unwilling to refer a patient to someone with the knowledge needed to treat properly. Slightly better than Dr. Duntsch. My daughter has seen Dr Caputo twice and she loved her! She is very knowledgeable and explains everything very well. Great dr and would definitely recommend her! The staff is excellent also! We made an appointment with her without checking her reviews, since our pedestrian recommend her to us. After waiting 1.5 hours, we saw dr. for about 5 mins. Just poor Bedside Manner. Not going to see her ever again. Take a minute to learn about Dr. Kimberley K Caputo, MD - Pediatric Surgery in Thousand Oaks, CA, in this video. Dr. Kimberley K Caputo is similar to the following 4 Doctors near Thousand Oaks, CA. 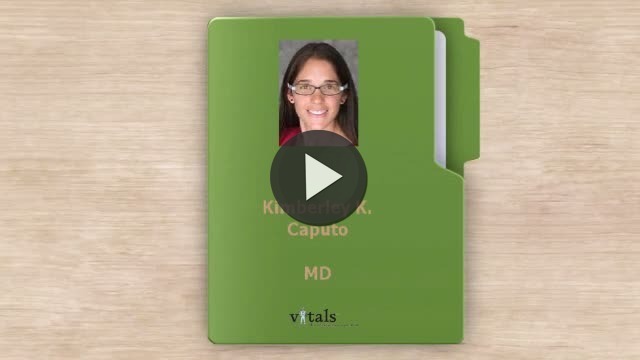 Have you had a recent visit with Dr. Kimberley K Caputo? Select a star to let us know how it was.